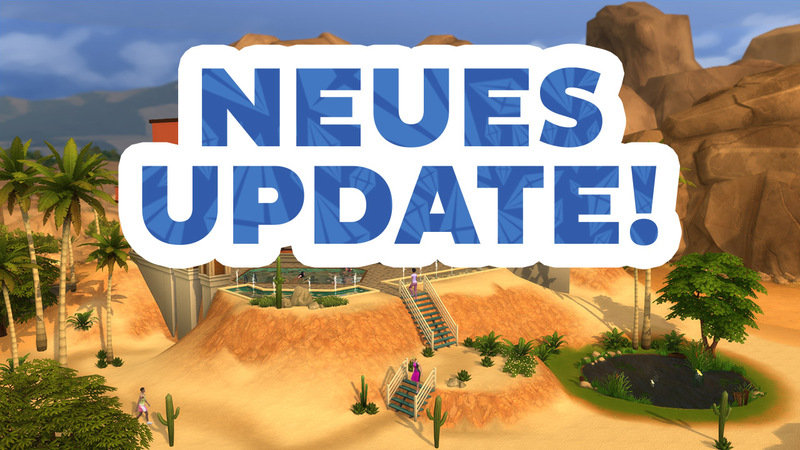 Soeben wurde ein riesiges neues Update für Die Sims 4 veröffentlicht, mit dem ihr endlich das Terrain auf eurem Grundstück verändern, sowie neue Karrieren und vieles mehr einschlagen könnt. 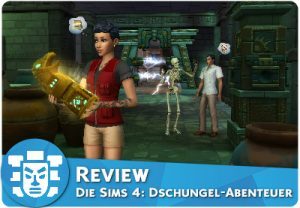 ACHTUNG: Alle Modifikationen, die mit einer ts4script-Datei in eurem Modsordner liegen, funktionieren mit dem heutigen Update nicht mehr! Diese müsst ihr aktualisiert über die Website der jeweiligen Modersteller neu herunterladen. Wenn ihr dies gemacht habt, müsst ihr diese in den Spieloptionen unter weiteres mit den Häkchen „Benutzerdefinierte Inhalte und Mods aktivieren“ und „Script-Mods erlauben“ wieder aktivieren. Im Baumodus findet ihr ab sofort das neue Gelände-Tool, mit dem ihr Hügel, Täler und vieles mehr erstellen könnt! 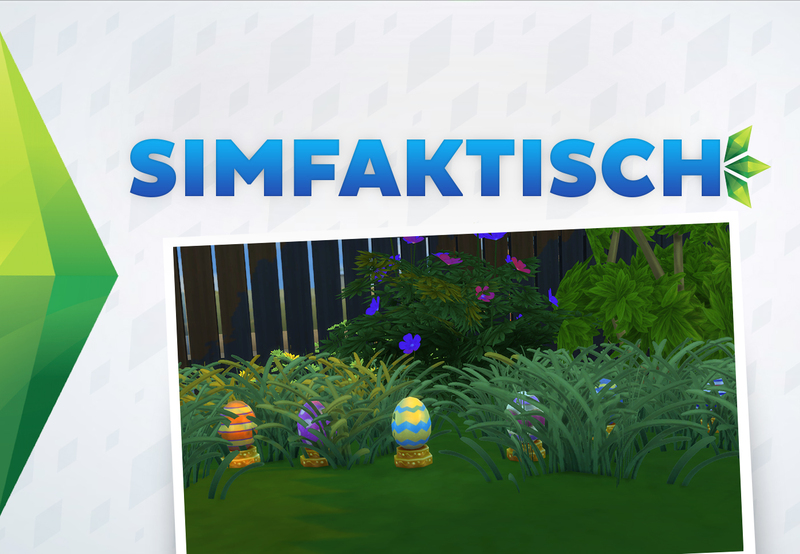 Mit einem Klick ist es möglich das Terrain zu glätten, und auch verschiedene, genau festgelegte Höhen sind mit dem neuen Tool für Die Sims 4 möglich. Treppen und Pools passen sich jetzt ebenfalls intelligent an die neuen Terrainbedingungen an. Die Fundamente wurden ebenfalls überarbeitet, ab sofort sind diese für jeden Raum individuell in ihrer Höhe anpassbar. 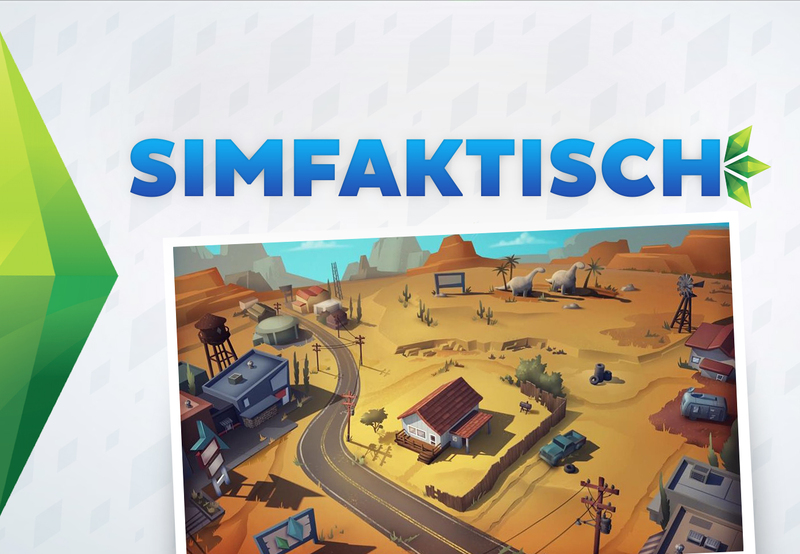 Ebenfalls findet ihr ab sofort zwei neue Wandhöhen im Spiel, mit denen ihr jetzt bauen könnt. Ab sofort findet sich in der Karriere-Liste ebenfalls die neue Stilbeeinflusser-Karriere. Diese funktioniert wie die Karrieren aus der Großstadtleben-Erweiterung, ihr könnt also nicht live beim Arbeiten dabei sein, aber von Zu Hause aus verschiedene Arbeiten erledigen. 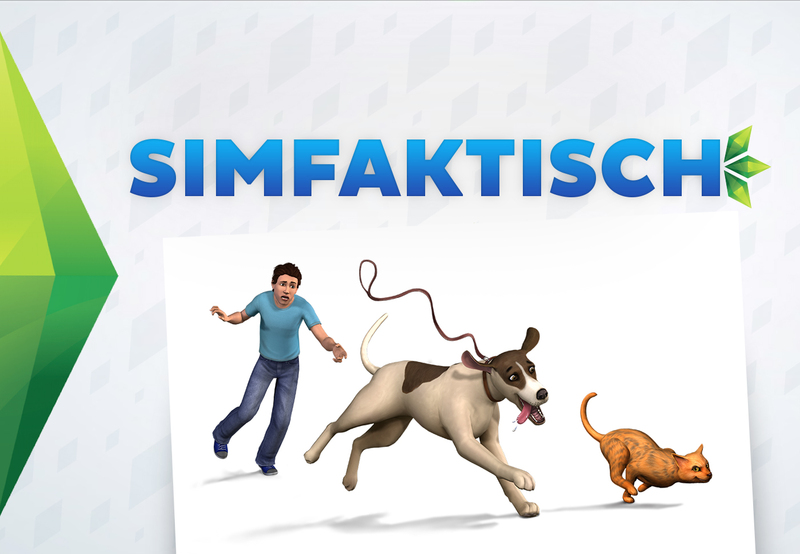 Zusätzlich könnt ihr ab sofort das neue Grafiktablet für neue Zeichnungen, eine Korkwand für eure eigenen Zeichnungen platzieren oder auch mit höherer Karriere-Stufe andere Sims umstylen. 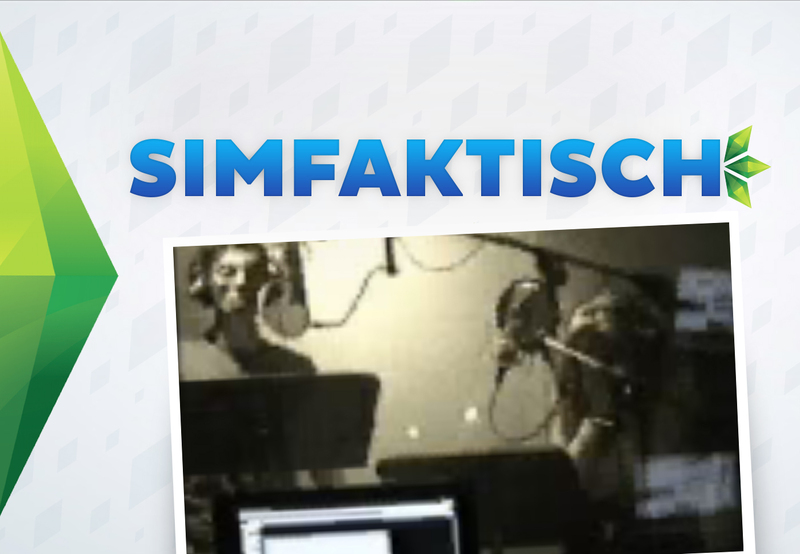 Wenn eure Sims von Zu Hause aus arbeiten, kann dies jetzt auch als neuer, selbständiger Beruf eingetragen werden. 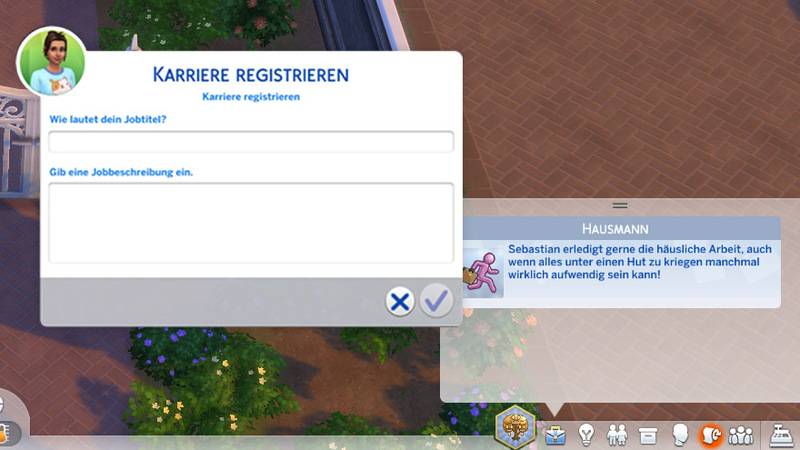 Denkt euch eine kleine Beschreibung und einen Titel eurer Karriere aus, und schon werden eure Sims nicht mehr als Arbeitslos angezeigt. 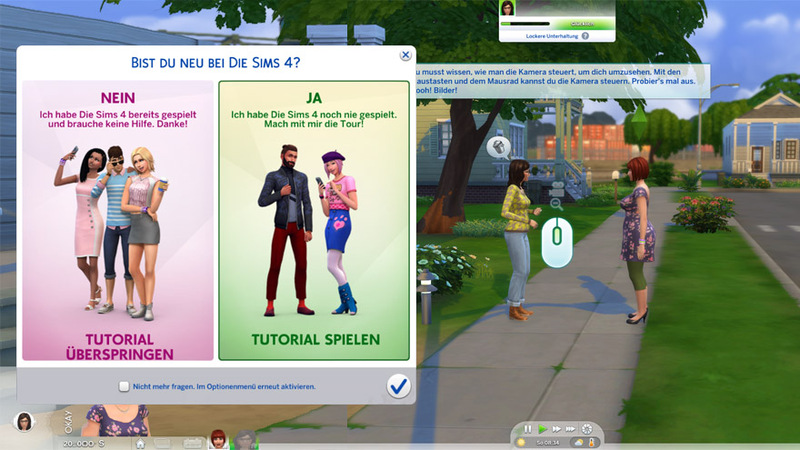 Die Entwickler haben das Tutorial für Die Sims 4 jetzt komplett überarbeitet. Ab sofort findet ihr im Spiel ein weniger starres Tutorial, welches euch mit richtiger Sprachausgabe durch die ersten Spielminuten führt. Außerdem gibt es für das Tutorial 4 kurze Bestreben, mit denen ihr zuerst spielen könnt. Ab sofort könnt ihr mit der Tastenkombination TAB und SHIFT in die neue Egoperspektive wechseln! 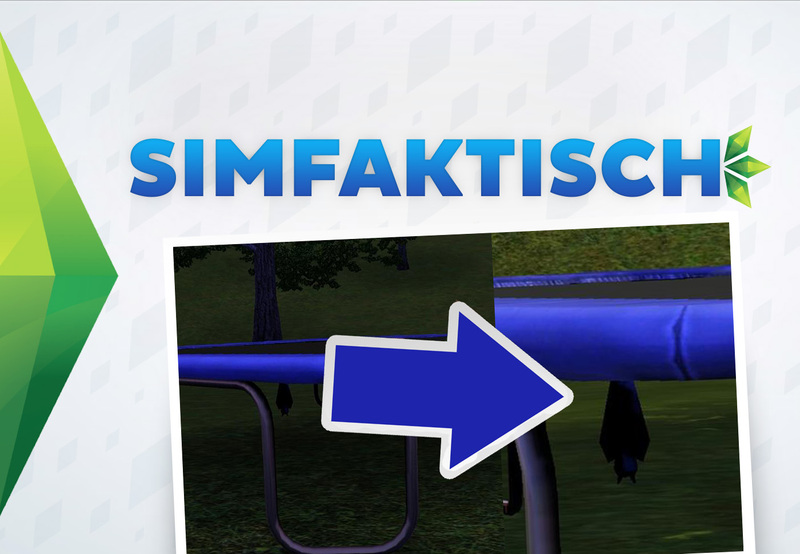 Mit dieser sehr ihr alles aus der Perspektive eurer Sims, und könnt diese ebenfalls normal mit Objekten interagieren lassen. Auch aus der Sicht von Haustieren kann alles mitverfolgt, hier aber nicht gesteuert werden. The default sort for the Gallery was changed back to Newest, due to popular demand. Placing wallpaper or floor tiles in Build Mode will no longer cause the frame rate to drop. Fixed frame rate drops that would occur when converting a wall into a fence, if that wall was attached to a roof. Using the basement tool will no longer interfere with placing floor tiles on the surface of a lot. If a rounded deck piece has been rotated, attempting to delete the deck piece will no longer trigger an error, and bulldozing a lot with them will no longer cause the game to hang. A number of exceptions which were occurring in Build Mode have been cleaned up. Sims will be more discerning over who they decide is worth mourning when an NPC Sim passes away. Gardening plants will need to be watered and weeded on a regular schedule once again. Directing a Sim to water plants in a garden will no longer cause the Sim to fixate on watering the same plants over and over again, but instead will share the H2O with every plant that’s in need. Birds of Paradise plants that are acquired from rare seed packets will now successfully blossom. It seems our Sims went through a phase of being introverted; please excuse them. They’ve resumed socializing in Cafes, Bars, and Lounge venues. The game will no longer occasionally accidentally think that a Sim is in the middle of aging up, which had previously prevented players from traveling or saving during this time. That said, you still (intentionally) can’t travel or save when a Sim really is aging up… happy birthday! 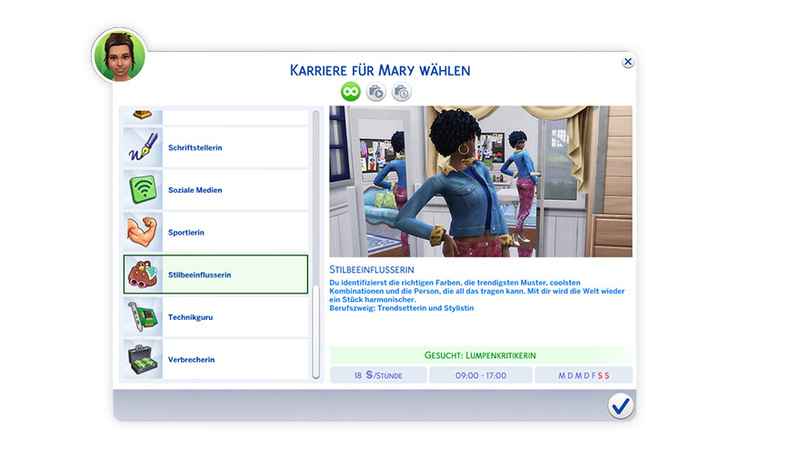 Toddlers using the “Bedtime Story…” interaction while sitting on a bed will no longer cause routing issues or clipping with the selected adult Sim. You may now hire a caterer during a social event by clicking on a Refrigerator or Stove, even if you chose not to hire a caterer while setting up the event. Glass windows will once again be rendered properly on low graphics settings. 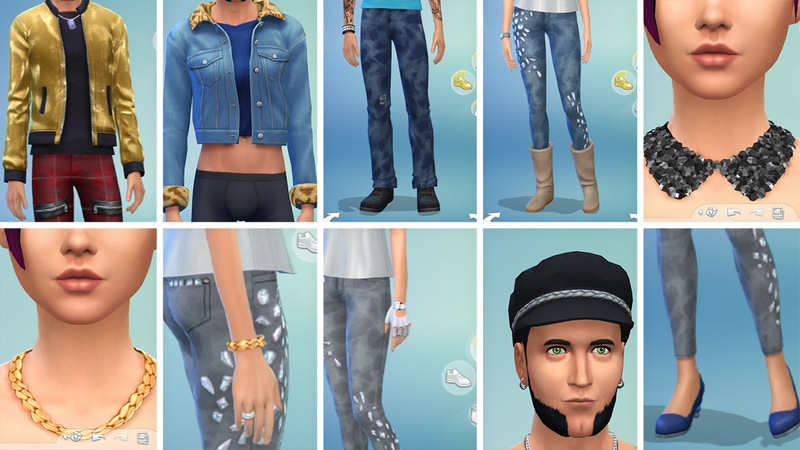 Playing with custom content should no longer cause icons in the Create a Sim catalog to occasionally appear sideways. Your Sims’ neighbor’s toddlers were occasionally being imbued with a desire to go fishing. This was causing the toddler’s caregiver to appear, and let themselves into your home uninvited. Don’t ask how the two are connected, just know that toddlers won’t want to go fishing anymore, which in turn keeps these uninvited strangers out of your home. Two Sims WooHooing on a bed that another Sim has claimed will no longer cause that other Sim to no longer claim the bed for sleeping. Ok, but seriously… this is just rude. We live in a society people. The Tea Magic Personal Brewer was brewing worse and worse quality tea over time, until it could only produce poor tea. Not only did we fix that, but we discovered and fixed an underlying issue that was preventing Sims from ever brewing excellent quality tea. Enjoy your delicious tea! Toddler’s portraits will no longer be grayed out and said to be “At Daycare” after an adult returns home. Children can once again use their cell phone to take a photo of other Sims of different ages, and Sims of other ages can once again include children in their cell phone photos. Screenshots for Mac users will no longer be upside down. Removed the odd green tint in the outdoor lighting of two lots in Willow Creek. We’ll just go ahead and blame that one on aliens. The Match Hair option in Create a Sim will now correctly match eyebrows to the Sim’s hair color for children and toddlers. Tuna Casseroles no longer have two Party serving sizes, and Vegetable Casseroles can now be cooked in a Family serving size. The career hours of other Sims in your relationship panel will no longer disappear after your Sim travels. Eating Semi-Firm Beet Noodles will no longer make vegetarian Sims sad. The dining table that can be crafted by Sims with the Woodworking Skill will now provide a Nicely Decorated moodlet. Shadows cast by windows will now render properly on graphics settings lower than Very High. The “Jog to Clear Mind” interaction will now successfully complete the “Go for a Jog” whim. The “Include Custom Content” filter in the Gallery now has a proper tooltip explaining its functionality. Sims can now order Medicine or Voodoo Dolls on computers that exist on lots other than their own home lot. 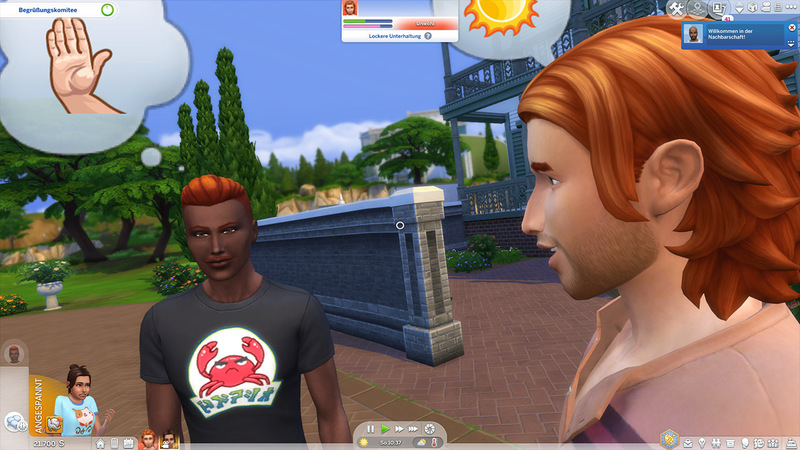 Plant Sims will no longer have their hairstyle change when their Water Need raises or drops. 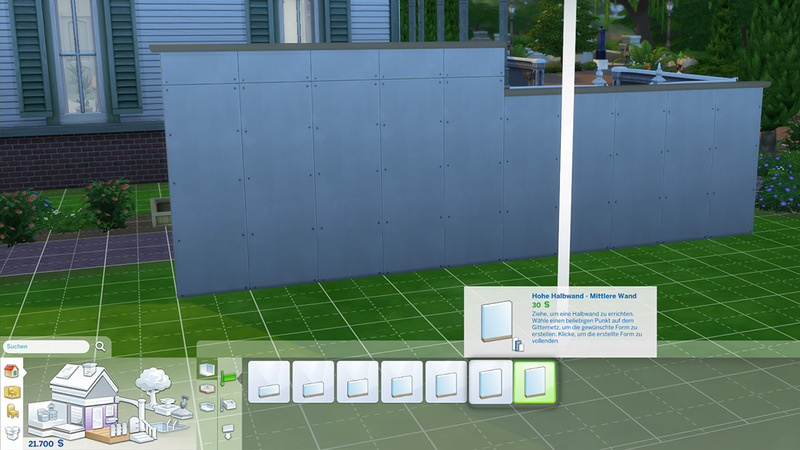 Wall Cutaway view will continue to function properly when adding a Sim to your active household while visiting an NPC household’s home lot. Twins that are born from this point forward will now share the same birthday. All whims related to grilling can now be successfully completed. Lowered the number of social media followers gained when a Sim with level 10 Charisma skill uploads a viral video. Fixed a hang that could occur when favoriting a piece of content in the Gallery, and then favoriting that same piece of content a second time in the News Feed. The Winter Holiday Venue Wall Speaker now has all four color variants available for players who do not also own The Sims 4 Get to Work. Stairs without drop walls will cast shadows once again. 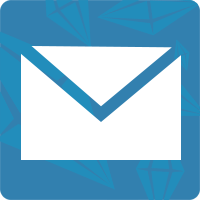 Submitting a Book Copy to the Literary Digest will no longer cause two versions of the interaction to be queued up, one of which caused the Sim to route fail. Fixed some clipping issues with the Men’s Caribbean Suit. Updated the Caribbean t-shirt so that choker necklaces remain visible while wearing it. 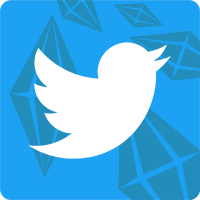 Updated the Sim Idol Rug to have a diamond pattern. 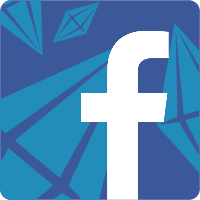 Large diagonal double doors will no longer overlap each other while held on the mouse cursor in Build Mode. Improved the shadows cast by a variety of objects. The Simology panel will now retain whatever height it was manually resized to when switching between Sims. Shiny wooden floor tiles will now appear to be shiny both indoors and outdoors. Bringing another Sim to tears using a violin will now cause that Sim to actually become sad. Objects in the Wall Decorations category within Build Mode will now count towards the Wall Decor lot requirement for Museum venues. 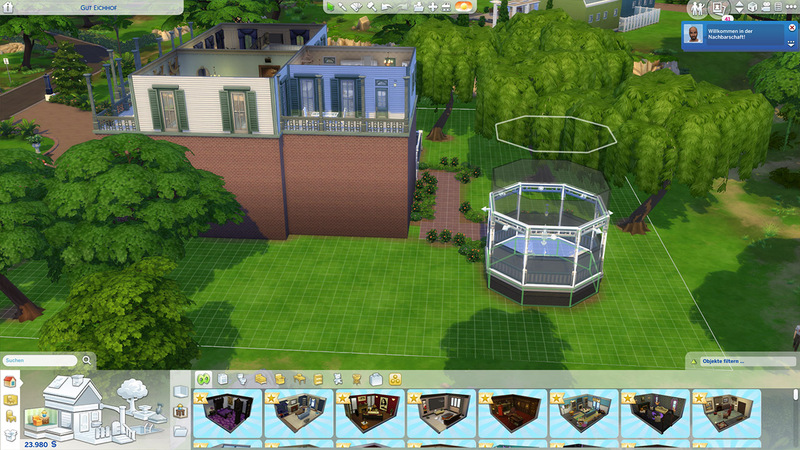 The Grim Reaper will no longer become frozen in place if a Sim activates a Neighborhood Hivemind effect via the Scientist’s satellite while the reaping of a dead Sim is in progress. Makes you think… Scientists had unwittingly invented a world without death, only for those of us at Maxis to meddle and take it away. Male Sims wearing steel toed boots paired with a skirt (It’s called fashion, look it up.) would previously have their legs disappear. Happily, we’ve fixed this. Fixed an issue where changing the gender of an alien would cause the alien to appear naked. Updated some Windenburg neighborhood skyboxes so that clouds no longer visibly clip with the mountains. This is also fixed in other packs that include vendor manned stalls. If a Sim is at an event, such as the Opera, a Concert, a Musical, or the Circus, having another Sim travel will no longer cause the Sim at the event to leave the event early. Sims will once again animate properly when busking for tips while playing the electronic keyboard. The needs of cats or dogs that live in another household will no longer start off low when your Sim visits their household. Bathing a dog in the “Trap’s Trapezoid Tub” (Requires The Sims 4 Fitness Stuff) will now correctly fill the bathtub with water. Updated the women’s hairstyle that’s long with a straight middle part to no longer cause clipping with Sims’ faces. Fixed a t-shirt that was causing Sims’ elbows to bend in a very odd manner. If a Sim is at work or school on the day of a holiday, they will no longer return home from work/school early if another Sim in the household travels somewhere during the holiday. Mac users who play in Laptop Mode, your Sweet Treats nightmare has come to an end. Plants in certain neighborhoods will no longer be rendered in shades of pink and purple during the Fall season. Trees with leaves should be casting shadows once again, for players who were observing issues with certain hardware configurations. The Santa hat will no longer cast shadows on your Sim’s eyeballs. Toddler’s foreheads will no longer cause clipping when wearing certain hats from The Sims 4 Seasons. Sims will no longer spawn in the neighborhood and idle in place during the Fall if there are no large leaf piles in the open streets area of the neighborhood. Lightning will no longer strike pool lights, which previously caused singe marks in pools that could not be removed. Sims will no longer have their position jump when exiting a tent. 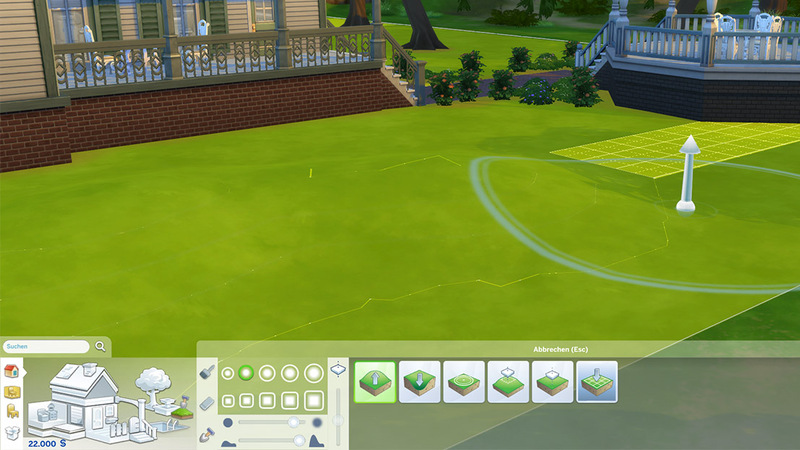 Sims will no longer route fail when attempting to sit in a loveseat that’s been slotted to a campfire. Changing into a towel at the Gym or Spa will no longer cause a Sim to occasionally wear additional accessories. Sims will no longer become stuck when a yoga class starts on a Gym lot. After a long, hard day of beekeeping (Requires The Sims 4 Seasons), Sims will now fully remove their beekeeper suit when heading to the sauna or massage table. Vampires who started burning in the sunlight while traveling away from home, will no longer continue to burn when returning home and retreating inside. Table settings will no longer disappear when Sims sit down to eat. The “Projectotron Indoor & Outdoor Movie Screens” can no longer be placed on top of coffee tables or TV stands. 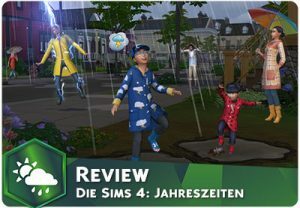 Nächster ArtikelDie Sims 4: Werde Berühmt ist ab sofort erhältlich!